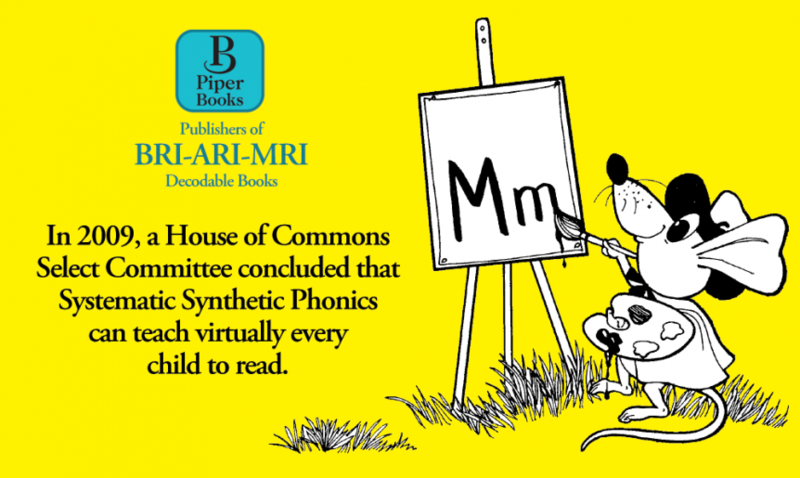 In 2009, a House of Commons Select Committee concluded that Systematic Synthetic Phonics can teach virtually every child to read. 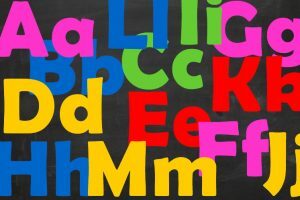 Children who have difficulty learning to read, including those diagnosed with dyslexia, are often given additional instruction that differs from their mainstream teaching. 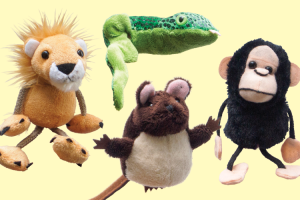 However, there is compelling evidence that children don’t need differentiated instruction. In fact, in many cases, an alternative route to literacy can complicate the whole process, with some strategies doing more harm than good. Diagnosing why some pupils find learning to read such a struggle is virtually irrelevant, given that the first step for all concerned is simply the mastery of foundational skills. 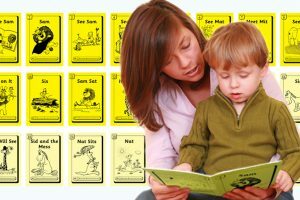 In any Reception or Year 1 class, there will be children who urgently need time to practice their basic skills and get to grips with how reading works: recognising the patterns formed by matching letter/s to their sound and learning to decode fluently. There will always be a few struggling readers who need an awesome amount of practice. 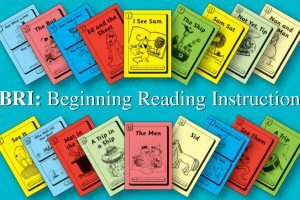 And when instruction takes place with meticulously structured decodable stories including BRI: Beginning Reading Instruction, there are multiple benefits. 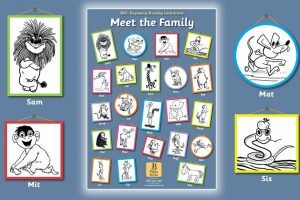 BRI stories, for instance, not only provide that much-needed additional practice for weak readers but also increase motivation by drawing children into the narrative and engaging them with the antics of loveable animal characters. 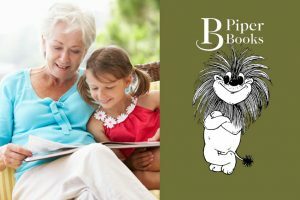 In parallel with the books’ emphasis on ‘how reading works’, they focus on good reading habits while providing essential varied practice and over-learning. 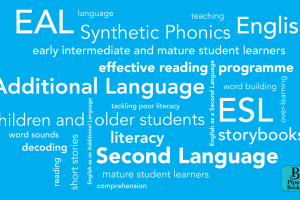 Evidence-based Systematic Synthetic Phonics instruction and additional practice with good decodable books – and no fussy extra materials – enables all children, with rare exceptions, to learn to read. BRI stories require a Teaching Assistant or volunteer parent to undertake reading practice, ideally for 5-15 minutes daily, with each struggling child. ‘Getting Started with BRI’ provides short, foolproof instruction that takes only a few minutes to digest. Bullet-point directions are included in every book, along with each new sound-letter/s correspondence. 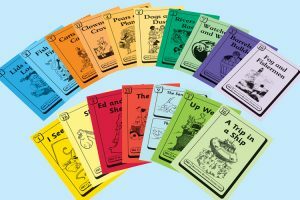 Free online resources (see free reading resources) enable teachers to map the progress of each pupil.